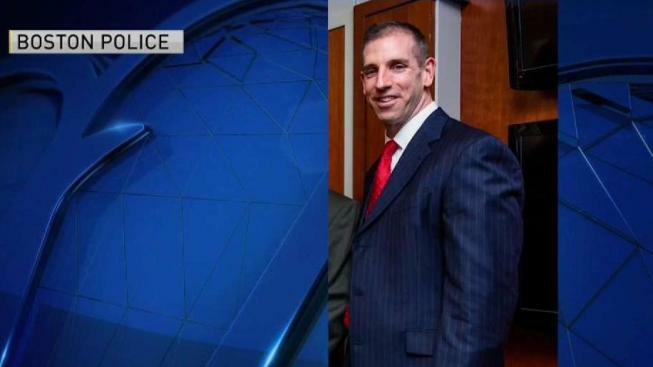 Gregory Long has been promoted to superintendent-in-chief after 22 years with the Boston Police Department. In his first week as Boston's police commissioner, William Gross has announced a new superintendent-in-chief. It was announced Friday that Gregory Long has been promoted to superintendent-in-chief after 22 years with the department. Long's promotion was announced along with three other Boston police command staff promotions, and a statement reads, in part, that Gross "is proud to announce the promotion of four experienced and tested leaders in the Boston Police Department. They have distinguished themselves over the course of their careers through hard work, dedication and commitment to the community." 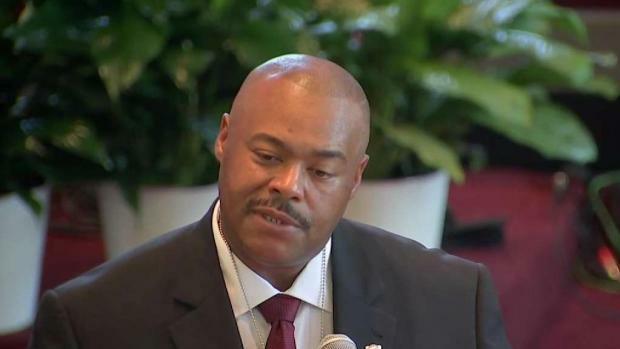 The announcement comes two days after Gross, who was sworn in on Monday as William Evans' replacement, told NBC10 Boston in a sit-down interview on Wednesday that he was already looking for his replacement as superintendent-in-chief and was hoping to have that position filled soon. 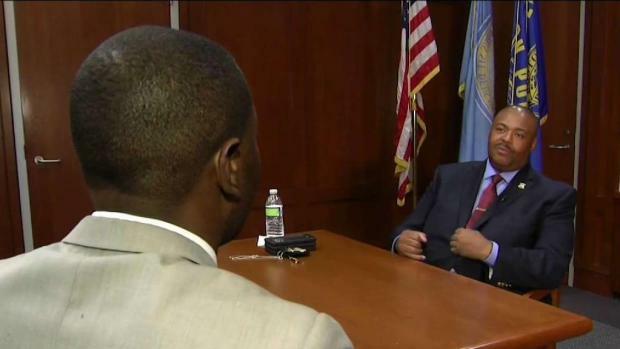 William Gross, who made history Monday when he was sworn in as Boston's first black police commissioner, sat down with NBC 10 Boston's Malcolm Johnson to discuss his plans for the department. Born and raised in Dorchester, Long is a graduate of Boston Latin School and holds a Juris Doctorate from New England School of Law. For the past three years, Long has headed up the Bureau of Investigative Services. Prior to that role, he served as the commander of the special investigations and homicide units, where as lieutenant detective he oversaw all homicide and major investigations in the city. Long has also worked in District 3-Mattapan as a patrol and plainclothes officer, and Long also spent several years assigned to the Youth Violent Strike Force where he worked closely with federal, state and local law enforcement agencies participating in gang investigations. As a sergeant, he served as patrol supervisor in District 3, and as a lieutenant he was duty supervisor in District 18-Hyde Park. Long was also commander of the Youth Violence Strike Force before moving to homicide in 2009. While working as superintendent of investigative services, Long was promoted to both captain in 2016 and captain detective in 2018. Deputy Superintendent Dennis White was also promoted Friday. White was promoted to the rank of superintendent and will be Commissioner Gross' chief of staff. William Gross made history Monday when he was sworn in as Boston's first black police commissioner. White has served the Boston Police Department for 29 years, before which he was a Boston firefighter for 5.5 years.